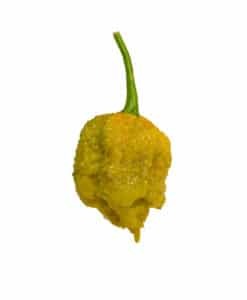 View cart “Datil” has been added to your cart. 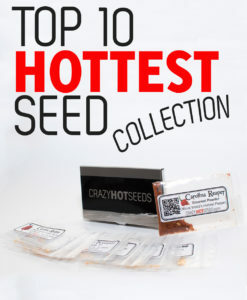 10+ Peach Bhut Jolokia Seeds. 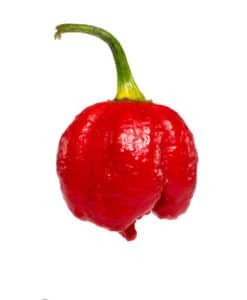 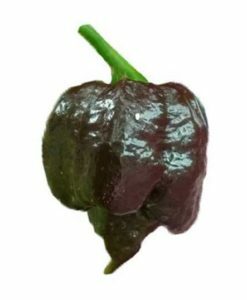 A unique variation of the Ghost Pepper that has fruity undertones followed by a typical bhut flavor. 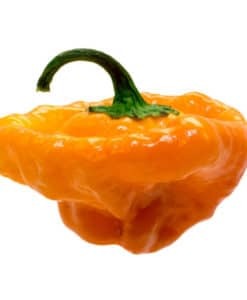 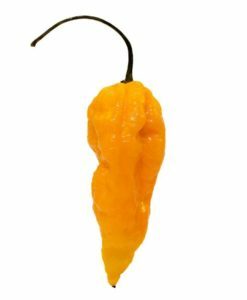 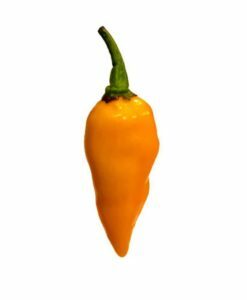 The Peach Bhut Jolokia is a color variation from the tried and true Bhut Jolokia. Has a hint of fruity undertones masked by the typical bhut flavor. 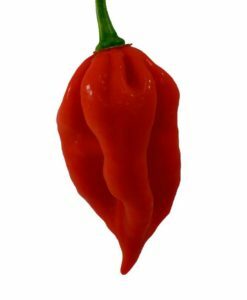 No doubt this will add a unique and tasty addition to any dish, fresh or powdered. 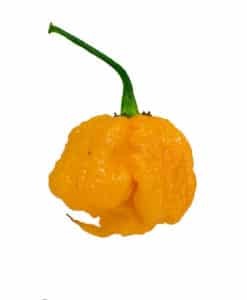 Like all bhuts, the Peach Bhut Jolokia is very productive. 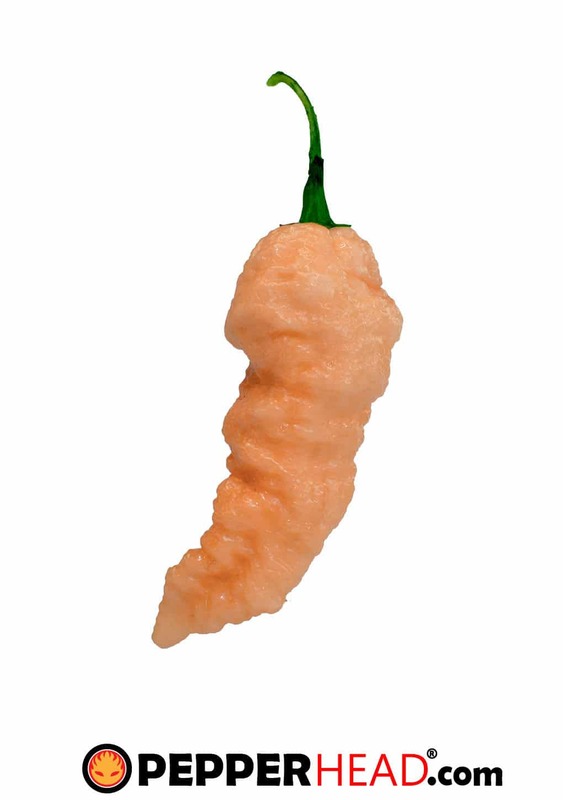 What makes this pepper stand out from the rest is the peach color of the pepper.